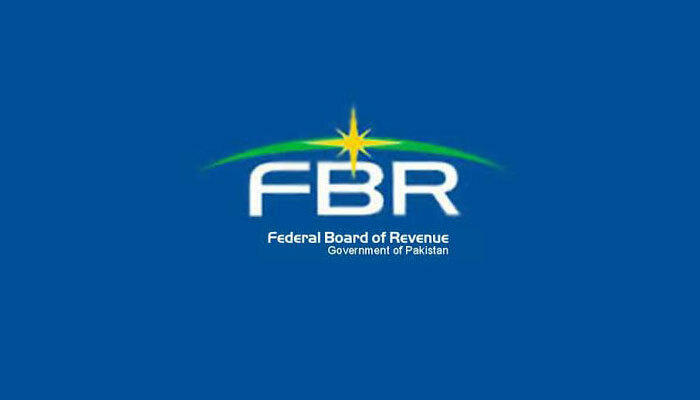 KARACHI: The Federal Board of Revenue (FBR) has served notices to around 400 residents of the port city owning properties in the UK, asking to clarify if they availed the recently floated amnesty scheme or not, sources said on Friday. “A tax department issued around 300-400 notices to Karachiites for explaining their source of money used to purchase and own properties in the UK,” a FBR official said on condition of anonymity. The notices have been sent to their local addresses in Karachi and some of them responded through their council to explain the notices, the official added. Pakistan is signatory of OECD’s Automatic Exchange of Information (AEOI), and will receive details of its citizens having assets and properties in the member countries by September 30, 2018. However, the FBR and Her Majesty's Revenue and Customs (HMRC) UK launched a pilot programme of AEOI in early July 2018. Under this trial run, the FBR obtained details of about 700 Pakistanis having properties and assets. The FBR in June 2017 established six AEOI zones across the country, including Peshawar, Islamabad, Lahore, Multan, Karachi, and Quetta, with the FBR headquarters as the centre point. Sources said these 700 Pakistanis belonged to Karachi zone. This zone comprises all regional taxpayers’ offices and large taxpayers units in Karachi, RTO Hyderabad, and RTO Sukkur. When local tax offices in Karachi were contacted, the officials were tight-lipped on the issue due to strict directives from FBR headquarters for maintaining secrecy of persons identified under AEOI. But sources said most of the people who were served with notices belonged to the business community. Tax offices began issuing notices in the first week of August, soon after the conclusion of the tax amnesty scheme for undisclosed foreign and domestic assets, which expired on July 31, 2018. Karachi zone issued notices irrespective of those who availed the amnesty scheme, sources informed. 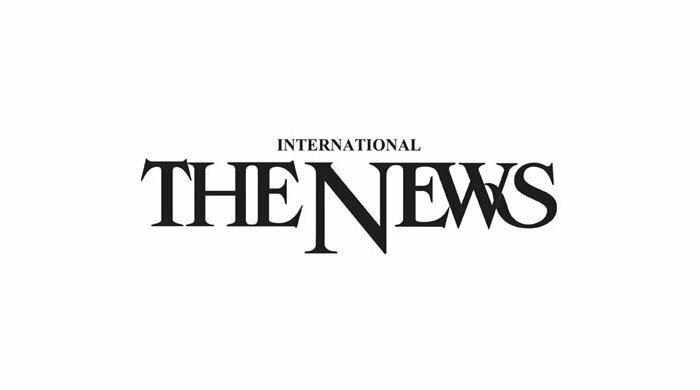 Persons who have been served with the notices would have to explain their position as to whether they had availed the amnesty scheme or not, the sources said. The identified persons were asked to provide CNIC/NICOP/POC/NTN, details about the financial account and source of investment. In case the tax office finds that the identified individuals were not in the tax net, they would enforce tax registration and filing of wealth statement. The zone would then start investigations under Income Tax Ordinance, 2001, and in case of tax evasion, impose a fine and penalty on the individuals for dodging the tax authorities, the sources added.